Bunnyradar is absolutely fun! And it's for free.  There is no creditcard needed, you are free to register and use Bunnyradar. Tons of updates are available for VIP members who like to enjoy more features. More than 1 million users are having fun worldwide.